Zharick was born December 26th, 2005. 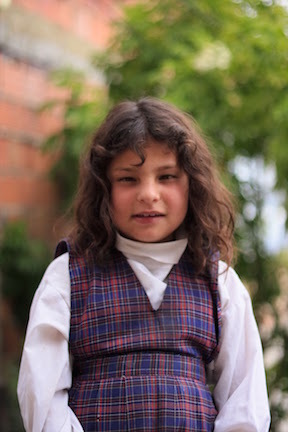 She lives with her seven siblings and her parents, who do not have steady jobs. She has a learning disability.